What's your favorite quote? A single favorite quote is tough. How about this one? "Nobody made a greater mistake than he who did nothing because he could do only a little." Edmund Burke What do you like to do in your free time? Cooking, reading, gardening, cycling, trying new beers, and spending time with my family. In a sentence, why do you enjoy working at your company? I'm surrounded by intelligent people who have a sincere desire to build something game changing - it's awesome! In a sentence, how does your company have fun on a regular basis? Weekly socials, ad hoc events, quarterly company wide outings, social good initiatives - we do a lot. In a sentence, how would you describe the employees at your company? 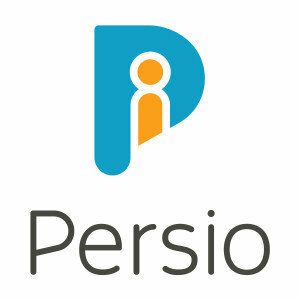 Persions are a collaborative group of self-starters who respect each other as we strive to solve significant problems.